IW90, a revolutionary design! 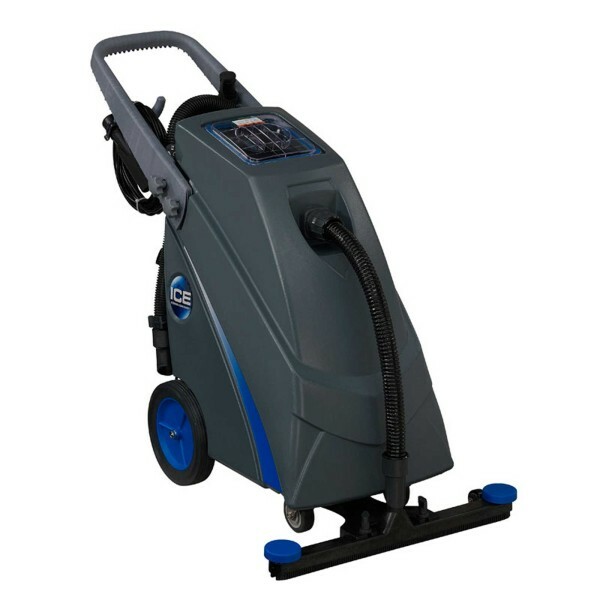 Uses a 3-stage tangential vacuum motor, which is traditionally only used on carpet extractors and auto scrubbers with a water lift capacity of 120”. The tangential vacuum motor is uniquely designed to discharge air and water separately, hence, preventing the vacuum motor from working under constantly damp circumstances, thus, prolonging its lifespan. With an elongated front-mounted squeegee (660mm), it greatly enhances working efficiency, your first choice for saving on time.